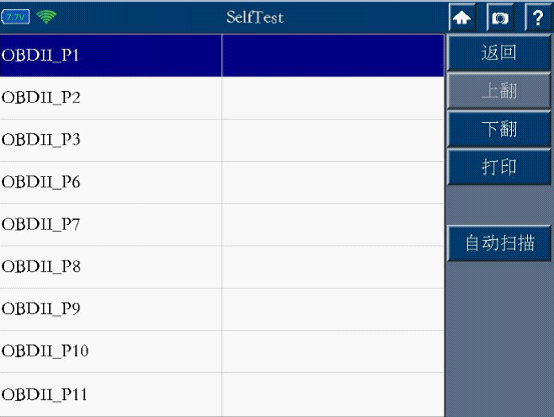 How to do the self test for PS2 Series tool? 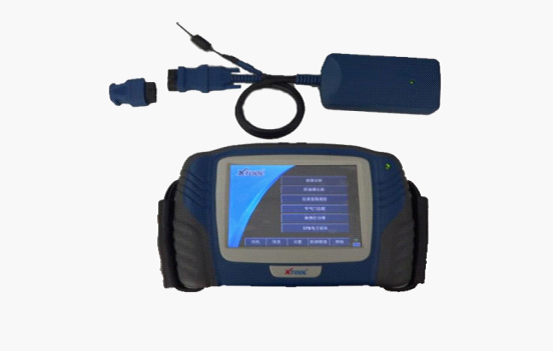 How to know if the obd ii-16 connector has problems with the VCI box, you should to do the following test. Before to do the test, please make sure the power supply is ok. The bluetooth light is green. 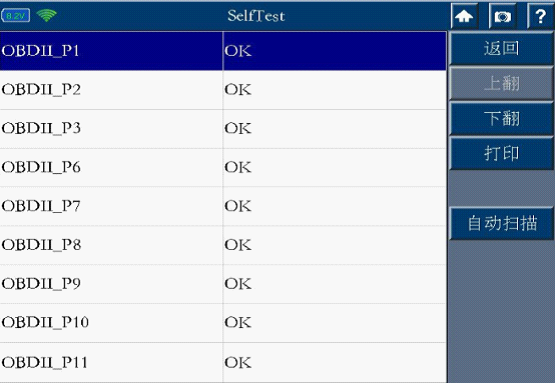 2.Click auto scan ,then let the procedure run automatically. 3.Then check the result,if they show ok and that is all right. 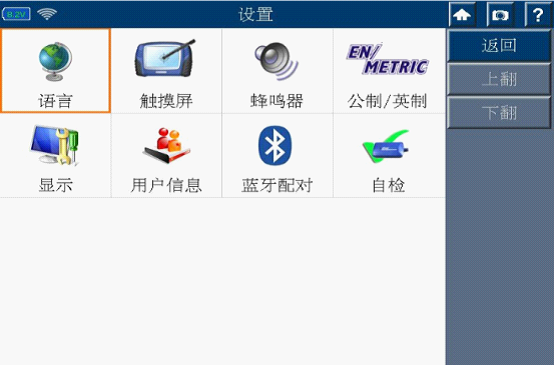 How to pair Xtool EZ300 Bluetooth?